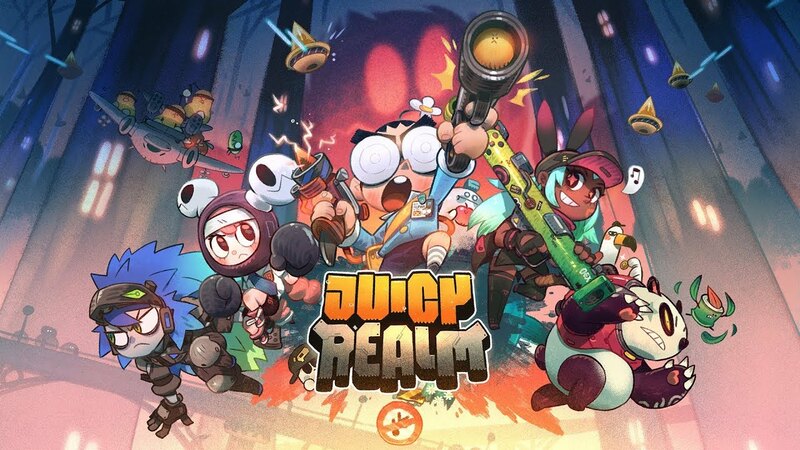 SpaceCan Games has confirmed that its new project Juicy Realm is lined up for Switch. In the roguelike game, players will face off against all types of strange fruits from across the world. Juicy Realm is slated for sometime in 2018. View a bit of gameplay below.